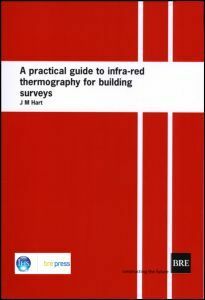 A Practical Guide to Infra-red Thermography for Building Surveys Hart J.M. Infra-red thermography is a valuable tool for measuring the thermal performance of buildings. This report is concerned with the thermal behaviour of buildings and their components, and describes methods and precautions to be adopted with the technique.